CLOSEOUTS. 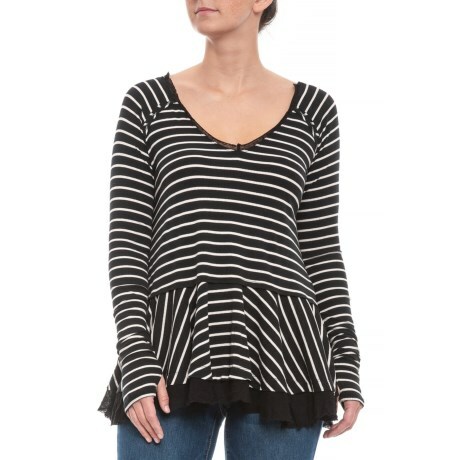 A weekend go-to, this Free People Striped Tangerine T-shirt offers breathable comfort and a classic striped pattern. Available Colors: BLACK. Sizes: XS, S, M, L, XL.